printablepaper.net | Since printers and resolutions are improving day-by-day, you need to adopt a smarter way to cater diversified requirements of your clients. 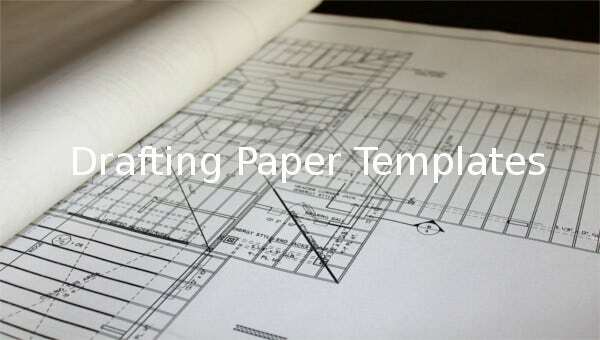 The Printable 3D Drafting Paper Template is one of the ideal choices if you wish to present something in 3D-architecure. Using these readymade templates makes your illustrations and drawings look more attractive and detailed. You can easily use these templates for presenting sample designs of buildings, products, or other objects that requires a lot more than just pencil-paper drawings. 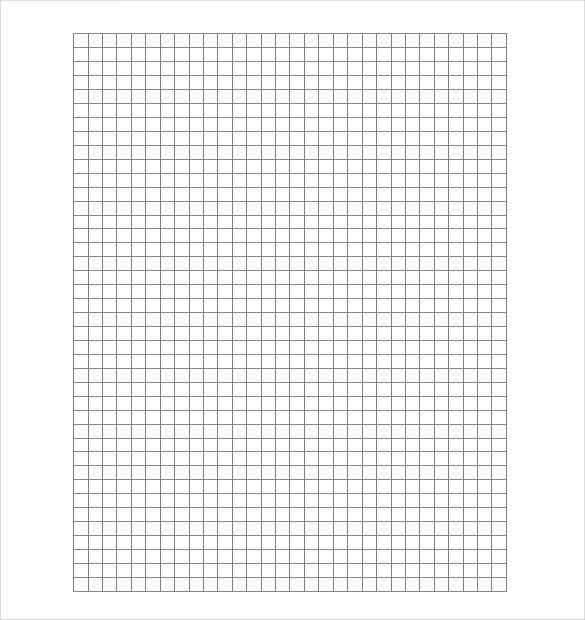 These templates help you to maintain consistent perspective throughout your illustration by offering a detailed isometric graph paper-look. 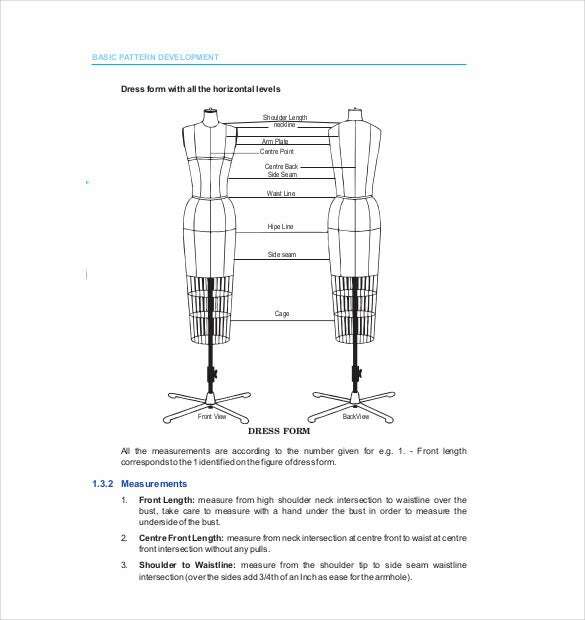 cbse.nic.in | The Pattern Drafting Paper Template is ideal for users who desire to print as per certain patterns and formats. These templates are highly customizable and can be altered to meet your specific requirements at large. The pages in this Excel template offers grids for completing engineering, architectural, or landscape projects with great ease and comfort. These printable templates enable you to select graph paper in 1/4″ and 1/5″ grid spacing to help you provide a more detailed and clear look to your clients. 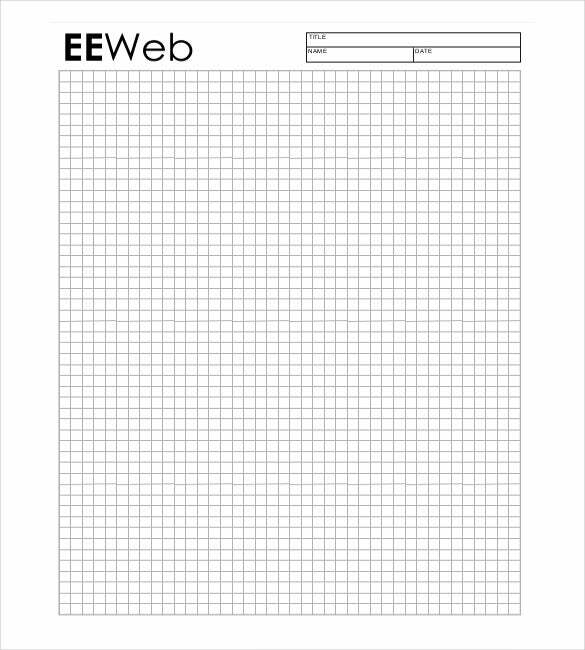 timvandevall.com | The Architectural Drafting Paper Template is widely used in various architectural, engineering and landscape projects to present the clear picture of the final outcome. All these templates are available with diverse grid spacing, inch grids, line spacing, and blank space to manage your project details with ease. 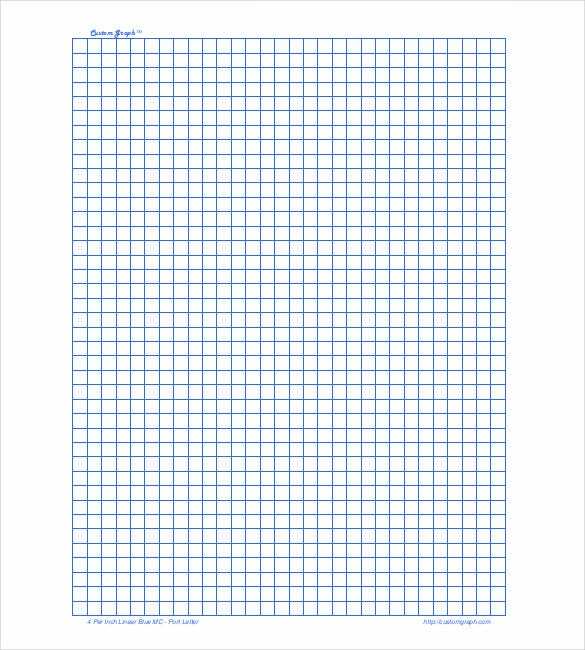 You can use these templates to avoid the hassle of converting your online drawing sheets into graph paper at the time of presenting your designs to the clients. 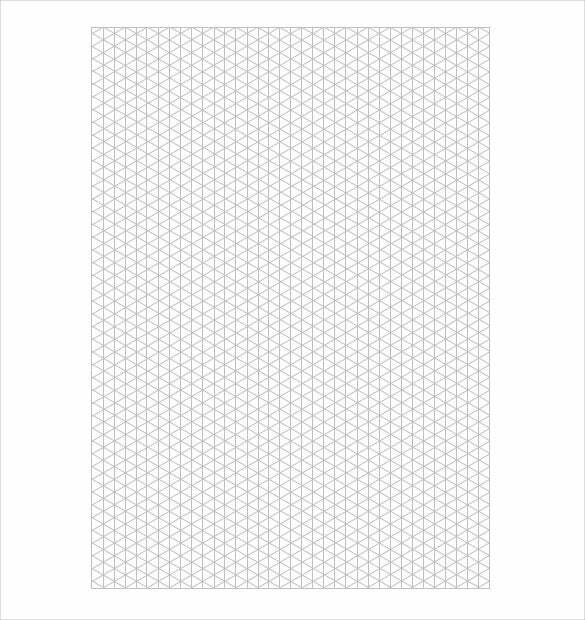 timvandevall.com | You can download this 8.5 x 11 Letter Drafting Paper Template to get a hold on a set of sheets measuring 8.5X11 inches in graphical format. These templates can easily used for creating clear, detailed and hassle-free tabloid and landscape PDFs. 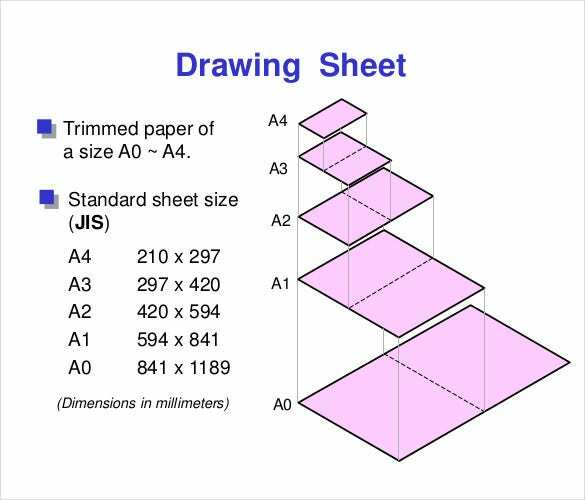 The graphical boxes incorporated in each of these sheets measures 1/4 inch apart. You can easily download and modify these templates to create a masterpiece that can impress hundreds of your business clients at once. The availability of wide range of readymade templates under this category makes you choose the best, which meets your exact requirements, from a pool of MS Word and PDFs. The huge variety and instant availability of these templates makes them a wider choice of architects, engineers, and people who are engaged in landscape projects. 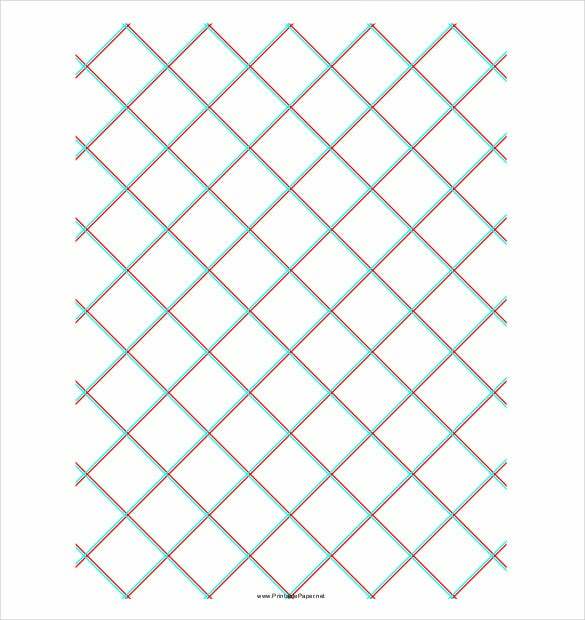 The pre-defined grids and lines enable a beginner to create, draw, and print their designs with great perfection and ease. The highly customizable nature of these templates enables you to modify, edit, and even re0-use your downloaded templates a thousand times without no additional hassle. All of these templates are only available in MS Word and PDF formats. One of the biggest advantages of using these templates is that it offers a set of light lines to guide your drawings and lead them to perfection. 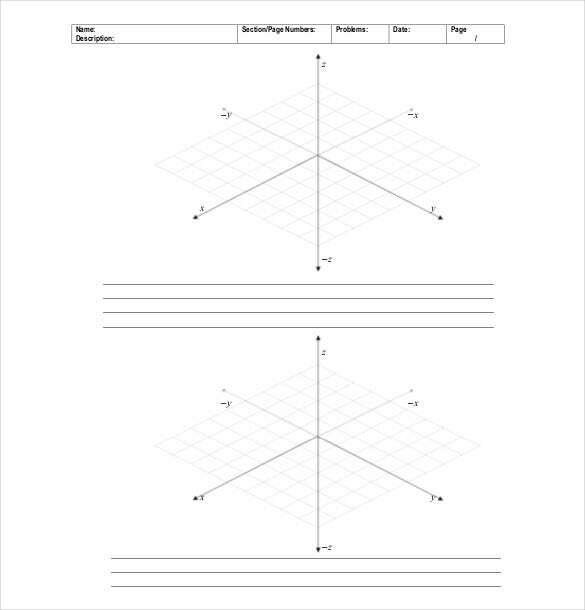 You can easily customize the default gray or light blue lines of the Drafting Paper Template as per your desired colors and darkness impact to ensure that your final outcome looks flawless and impress. 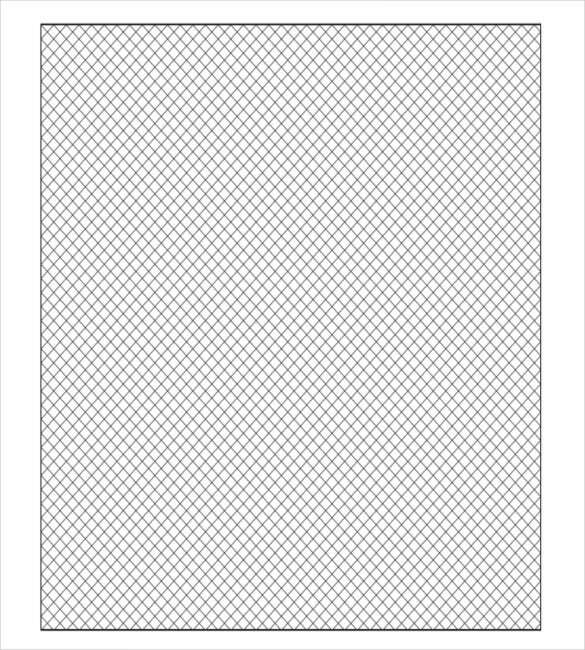 All these templates can be customized for printing in portrait or landscape formats.